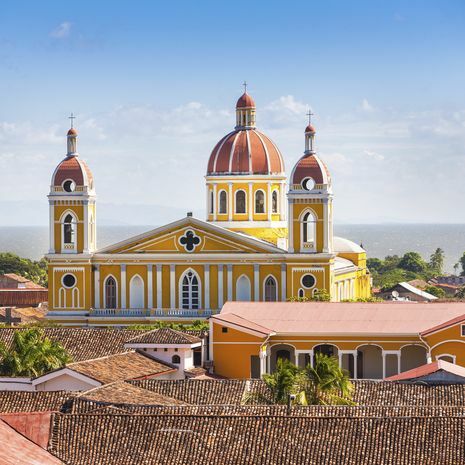 Nicaragua tours can take you from beautiful Leon and its old town, to shimmering Lake Nicaragua and to the stunning coast for a stay in a luxury eco-lodge. 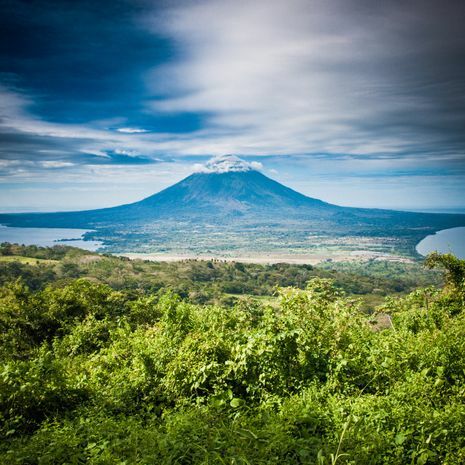 Nicaragua can be combined with other lesser visited destinations such as Honduras and El Salvador for a holiday a little to the left of the beaten track, or with its other neighbours – Costa Rica, Panama and Guatemala – for a taste of a real Central America adventure. As all these itineraries are based on private travel, they are suggested itineraries only. 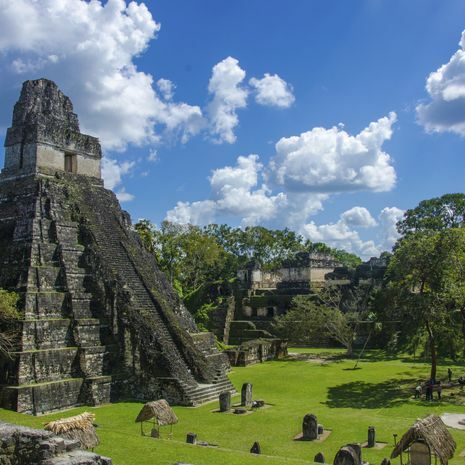 Private travel allows you more freedom and flexibility to decide your own itinerary, so if you would like to amend any suggested itineraries or to create your own holiday, please contact us.